Do you want to know the cost of new sash windows? Are you looking for the cost of draught proofing, refurbishing sash windows or double glazing? No two projects are exactly alike. However, we understand that it can be useful to have an idea of prices. To that end we have detailed below very approximate costs for different types of job. We offer completely free cost quotations on sash windows, so to get a more accurate idea of the cost of your job give us a call or contact us through this website today. This is the most cost effective way of improving the efficiency of your windows. The effectiveness of the process makes it a must for any sash window. Draught proofing involves creating an air tight seal around the frame of the sliding windows in the sash frame. By draught proofing your sash windows, you could save up to £100 a year in heating costs. With rising energy costs it is a good idea to do it now. The cost of draught proofing obviously depends on the number of windows and state of their repair. Refurbishing your sash windows cost far less less than the cost of new windows. On completion, your windows will have a new lease of life. The refurbishing process here at Sash Windows Brighton involves dismantling, easing, re-aligning, re-cording, re-assembly and installation of a brush pile draught-sealing system. Refurbishing your windows will improve their efficiency and equally make them smoother to open. 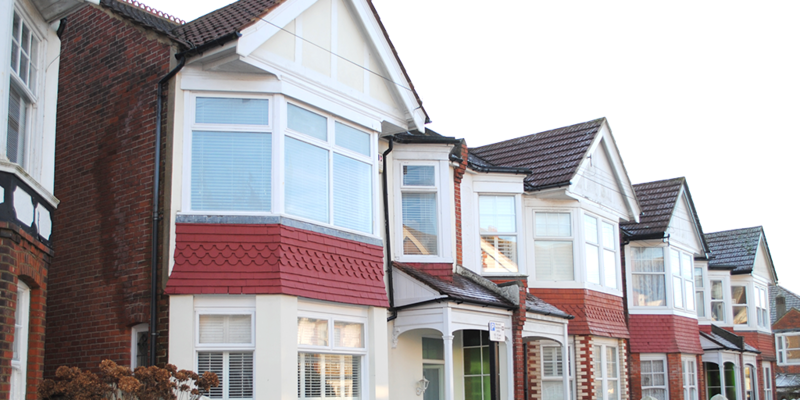 We can replace your existing sash windows with double-glazing sash. Again, pricing will depend on the condition of the windows, the type of windows and other factors. The best way to find out the cost of refurbishing sash windows, installing new sash windows or anything to do with your windows is to give us a call and have us come out and take a look at what needs done. We can help to advise on the best solutions, and recommend products that may save you money. We are here to help you choose the correct service for your situation. With decades of experience behind us we have the skill and knowledge to help you get your job done at a price that you can afford. We also ensure that you get value for money rather than just cheap prices. Value is a function of the longevity and quality of the job completed and not just price. If you take a look at our testimonials, and our Checkatrade profile, you will see that we offer sash windows at a cost you can afford, with value that is unbeatable. Get in touch today for your free quotation and find out how much your sash windows will cost to refurbish, repair or replace.